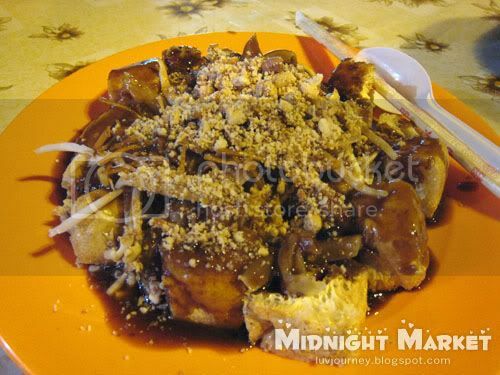 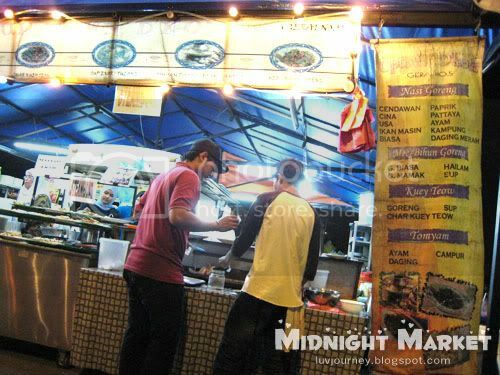 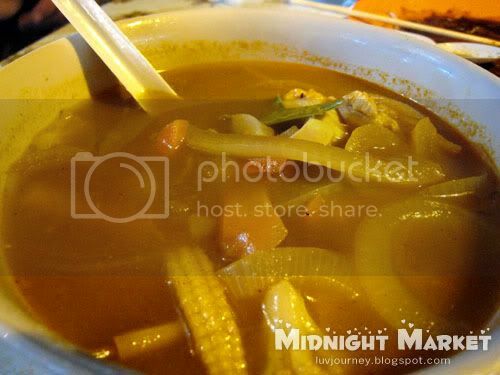 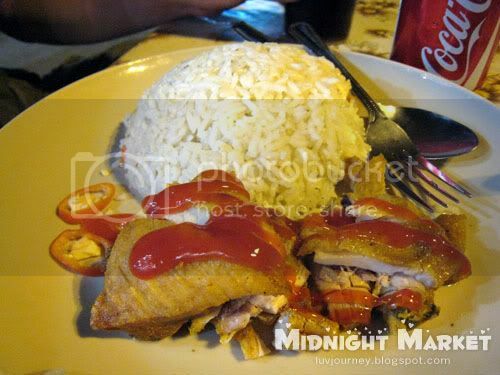 Beside the Midnight Market, there is a street of food stalls managed by Malays. 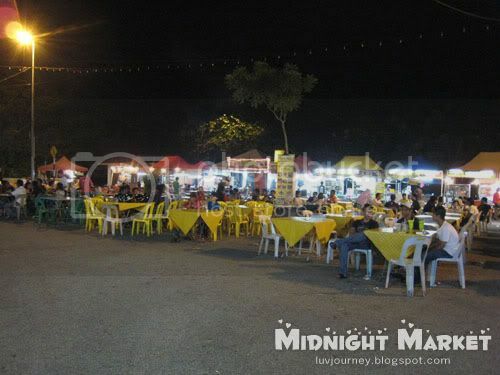 Mostly are selling Tom Yam, Fried Rice, Fried Tauhu, Nasi Lemak, Steamboat and etc. 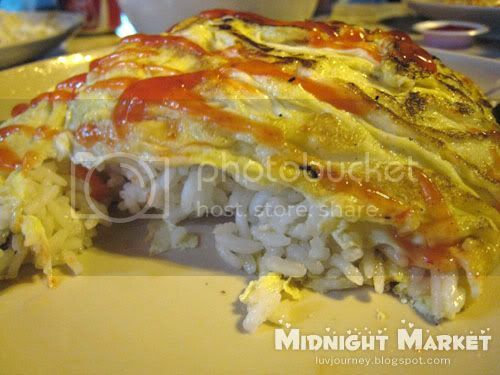 Look at the rice, pure rice? 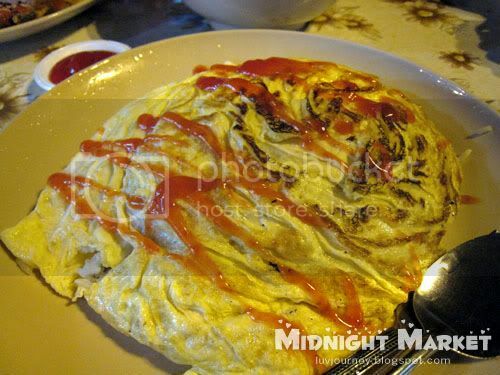 NO, its fried rice!